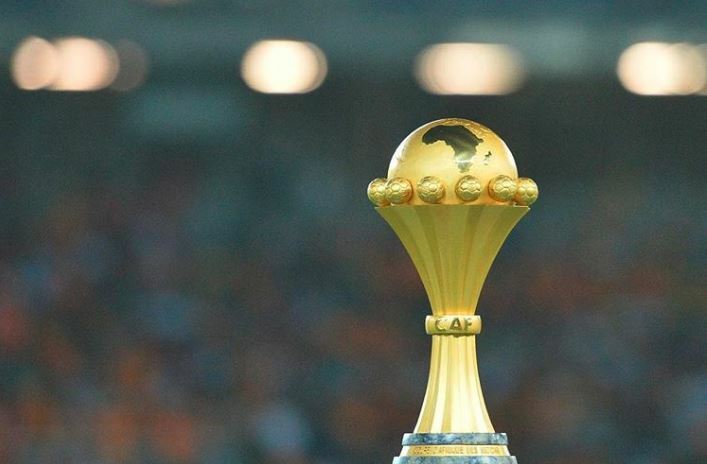 After losing their rights to host the coming 2019 African Cup of Nations (AFCON) to Egypt, Cameroon has been confirmed as the next host for the cross continental football competition in 2021. The change was made to save the country from wasting the resource it had invested in preparation for this year’s AFCON. Ivory Coast who had previously been scheduled to host the 2021 games protested the decision and even sued CAF to court. But the issue has finally been resolved at a meeting between CAF president, Ahmad Ahmad, and Ivory Coast president, Alassane Ouattara. 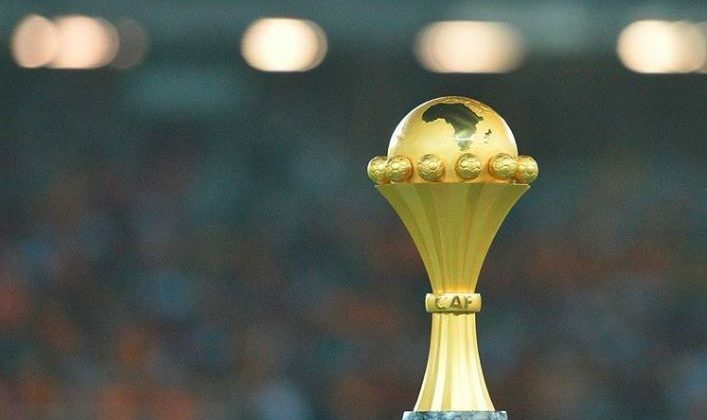 Egypt is all set to host this year’s AFCON competition expected to go on from the 21st of June and end by the 19th of July, 2019.